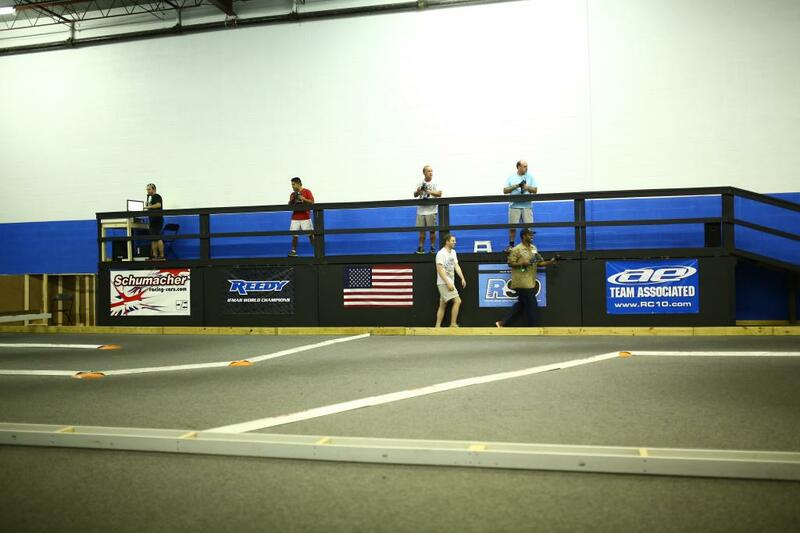 RSD Speedway is Reflex Racing's test facility and Club Racing Track. It is a 96x40 ft carpet track that doubles as an On-Road and Off-Road Track. 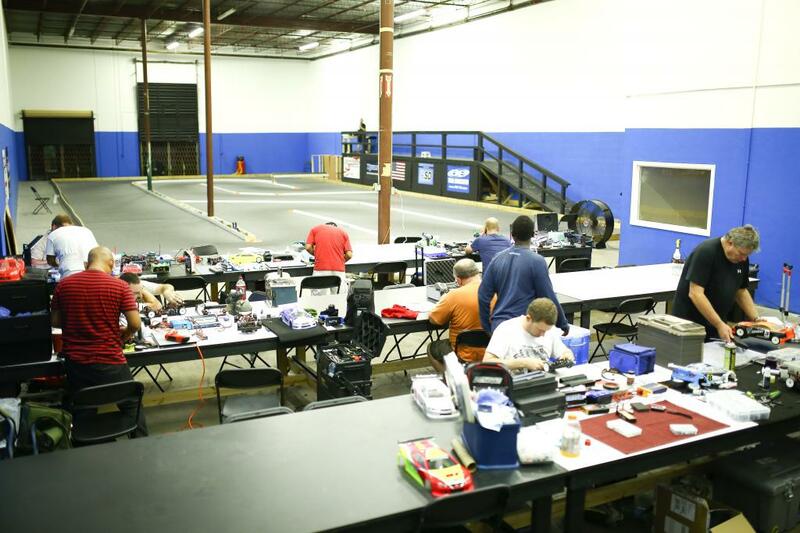 The facility has a full service on-site Pro-Shop, Powered Pit Tables, Chairs, AMB RC4 Decoder, RC Scoring Pro Software all under one roof and only a mere 10 minutes from the Galleria Shopping Center in Houston, TX. At RSD Speedway we Specialize in 1:10th Off-Road and 1:10th On-Road Racing. We race several different classes that cater to various skill levels from Beginner all the way to Pro-Level. *We offer father/son discounts as well as monthly memberships for practice and racing, please inquire at the shop. For more information, please visit our sub-forum at RC Files. You can find our monthly calendar under the "Schedule and Fees" thread.